The IRCC recently released their Immigration level targets for three years 2018-2020. Within this period, the country is expected to receive a total of nearly 1 million new immigrants. According to the immigration minister, Ahmed Hussen, the Canadian government has significantly increased their immigration target for the next three years which he says is going to be the “new normal” for Canada. In 2018, the immigration department is targeting 310,000 new immigrants whereas, in 2019, the target will increase by 20,000 and by 30,000 in 2020. This means that within those three years, Canada is targeting almost a million newcomers who will pass through its immigration system. If you compare to last year, this year the immigration system is targeting even more newcomers. A number of programs are expected to take in most of the immigrants especially through Express Entry Canada. 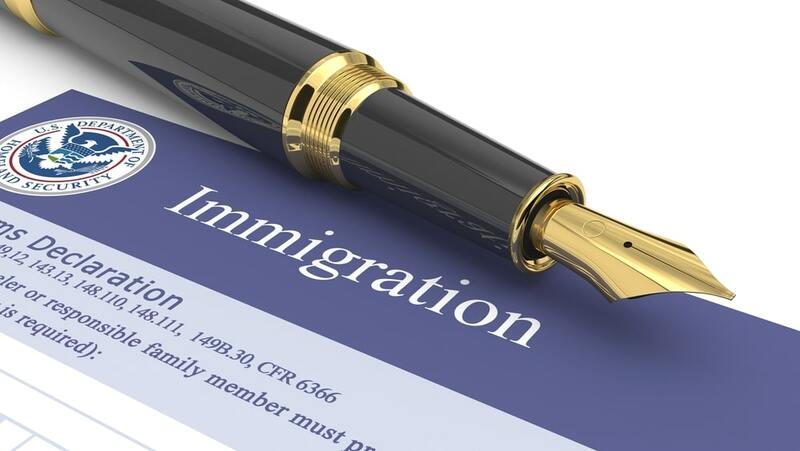 The immigration department is also likely to take in more immigrants under the provincial nominee program in 2018 compared to the number they took in last year. In 2017, the major change in the immigration system was the restructuring of the parents and grandparents’ sponsorship program. Though there has not been any major change to this program this year, more newcomers are expected in the country through this program than in 2017. In 2018, the immigration department is targeting 21,000 parents and grandparents which is 1,000 more than last year’s target. For the first time ever, the IRCC has released a multi-year immigration plan. The plan outlines the number of targets for 2018. Targets for the other two years, 2019 and 2020, are given but the department states that these will be confirmed by the IRCC by November 1 of each year and that they are subject to change. Although the plan given is not completely conclusive, at least it gives us an idea of the direction in which the immigration department plans to take over the coming years. If you take a look at targets for the three years, you’ll notice there’s one section that has received significantly higher targets than the rest over the next three years. This is the Federal Economic and Provincial Nominee Program. This category is managed through the Express Entry system. What does this mean to candidates? Now is the time to start working on your Express Entry profiles. 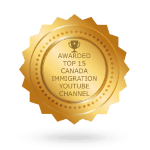 Get help from a qualified immigration lawyer Canada who will advise you the best approach to take to submit a strong profile. 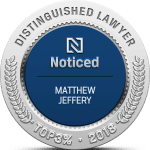 There are several factors such as your work experience, dependents, and proficiency that will determine how many points you earn and ultimately affect your chances of getting an invitation to apply. If you are eligible to immigrate to Canada through Express Entry, there are too many options for you to consider. For instance, including some work experience which you assumed was irrelevant or retaking a language proficiency test may earn you additional points. 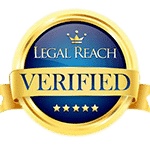 You need to speak to a lawyer who will advise you on the best approach to take.